AMTouch USA, Inc. purchased 4055-4057 N. 128th Street in Brookfield, WI for $575,000. Joe Carollo and Brett Deter represented the Seller, GMR Properties LLC. 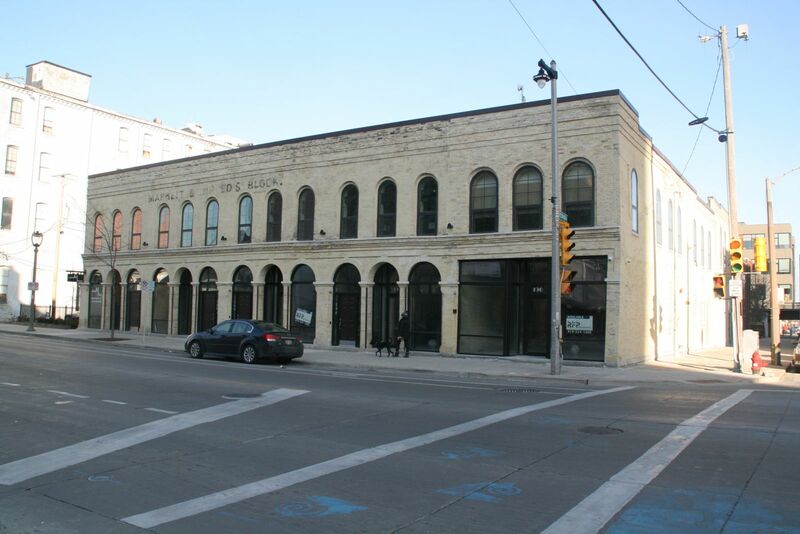 Cream City Crossfit Cooperative LLC leased 4,600 SF at 2627 S. Greeley Street in Milwaukee, WI from Hide House 2007 LLC. Jenna Maguire represented the Tenant. Greg Coleman Farmers Insurance Agency LLC leased 1,875 SF at 2541 E. Main Street in East Troy, WI from Citizen’s Bank. Jenna Maguire represented the Tenant.